ASK: While I’m in the recovery room from surgery what are best things my partner can be doing to help? ASK: I’ve just found out I’m pregnant but I’ve engaged in some bad behaviors, is my baby ok? 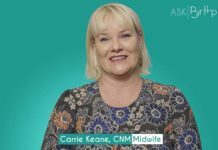 ASK: How can my partner best support me postpartum? 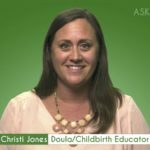 ASK: How does the uterus work while in labor? ASK: How can I best practice breathing through contractions?